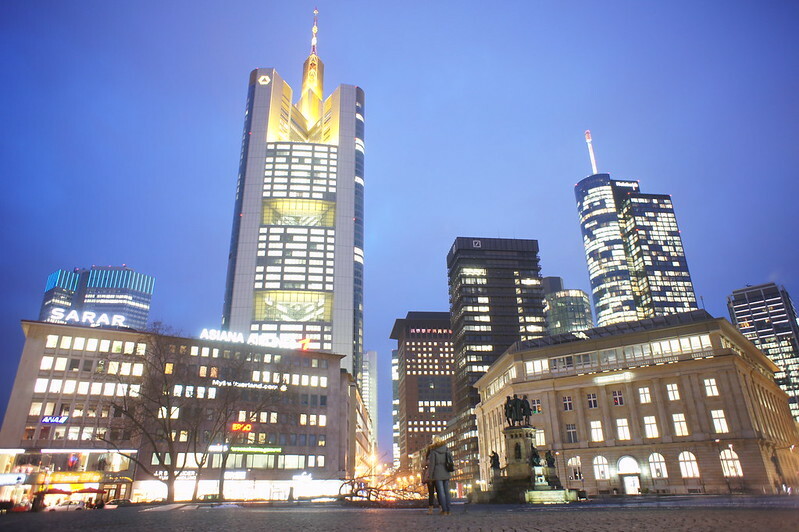 If you are looking for your next travel destination, then Frankfurt is the best choice. Frankfurt, Germany offers a lot of wonderful places that tourists and even locals will surely love. If you want to have that ancient and historical feels, start your travel at Romerberg. 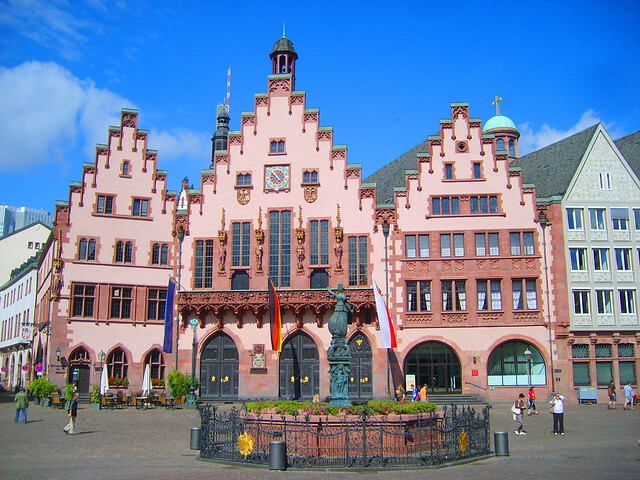 Here you can find a three-gabled roof which has served as the city of Frankfurt’s city hall since 1405 and until to the present times. Aside from this, Romerberg, which was formerly called as Samstagsberg, has also been the site for tournaments, festivals, fairs, the market and even political activities like executions, imperial elections, and coronations. In Romerberg, you can also find frame houses that were built in accordance to historical plans way back in 1986. 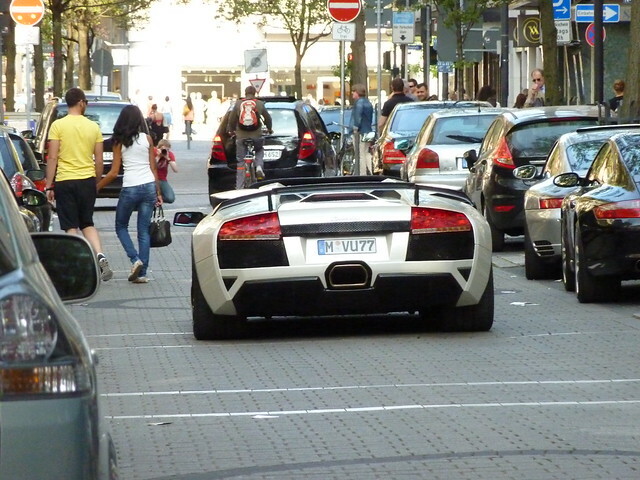 Goethestrasse, on the other hand, is for the luxury you could get in Frankfurt. In here, you can find different shopping stalls, designer shops, and exclusive department stores. Aside from that, Goethestrasse also has cafes and art galleries within the area. 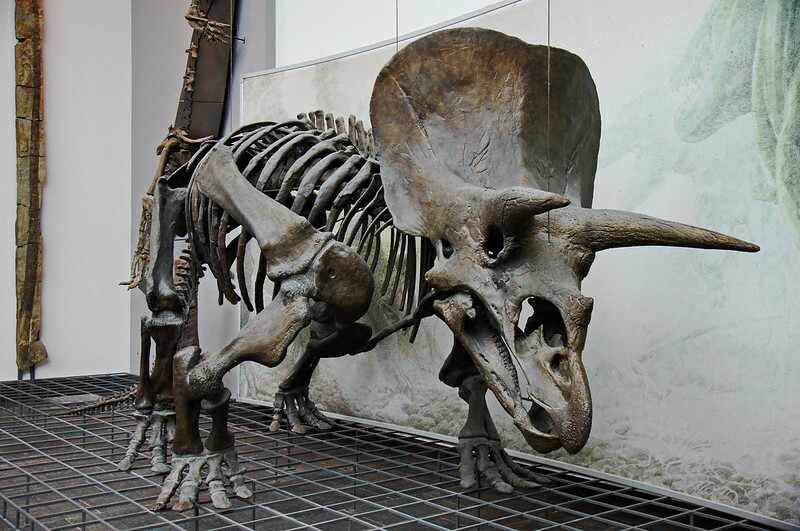 If you are a fanatic of museums, you should try The Senckenberg Museum of Natural History. Being one of the largest natural history museums in Europe, Steckelberg’s Museum of Natural History showcases events like exhibits that offer fossils of Egyptian mummies and the museum’s highlighted piece, the dinosaur skeleton that is largest in Europe. Of course, sightseeing should never be missed on this one-day trip to Frankfurt and The Main Tower is the best location for such. The Main Tower is situated Neue Mainzer Street and is the only tower in Frankfurt that gives the visitors the access for viewing. A restaurant is also situated by the viewing platform so you can enjoy a meal while enjoying the view of Frankfurt. Lastly, after a day of walking and strolling around the city, a few hours of chilling is the best rest a traveler in Frankfurt could get. 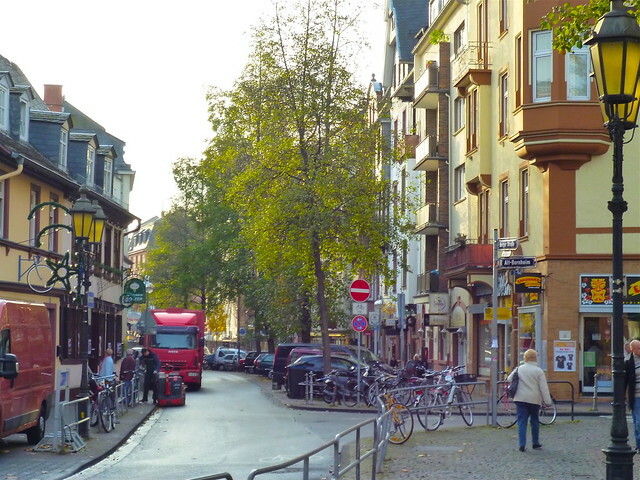 There are a lot of bars, and diners, and places in Frankfurt and some of these are found on Berger Street. There is also a bar named Casablanca bar and one that is called Cider Tavern in Sachsenhausen. Just like Goethestrasse, Berger Street also has many shops, boutiques, and stores but of course, with lower prices. Aside from that, Berger Street also has a lot of cafes, bars, and diners. But the most attractive feature in Berger Street is its middle part who caters the day to day needs of everyone across the city. 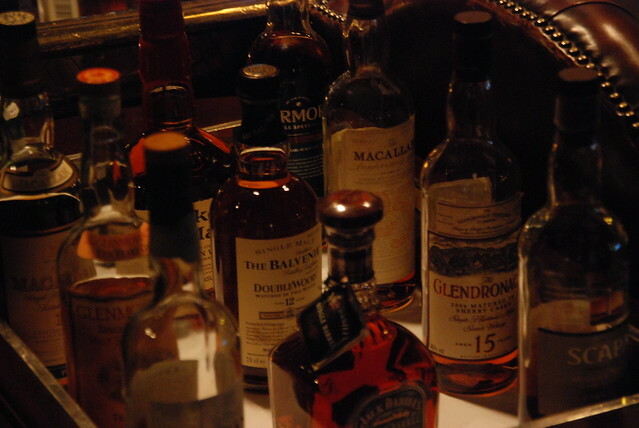 Casablanca Bar is known as the heart of nightlife in Frankfurt. With space it has, and a large amount o customers being able to cater to, this bar would be the best chilling place for you. It’s plush leather chairs that add to the classy feels of the place, the Moroccan lamps, and even the movie memorabilia, spending the night here will complete a day of the tour in Frankfurt. Alongside with these two, another spot for chilling is found in the streets of Sachsenhausen. This area of Frankfurt has beer gardens that make it a more suitable place for chilling and drinking. 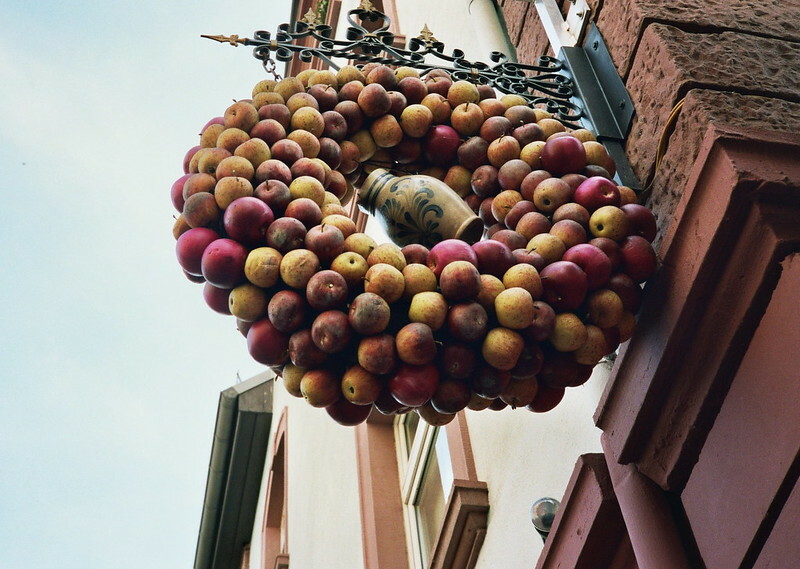 In this region of Frankfurt is where you can find the signature drink of Frankfurt, which is called the Apfelwein, or locally called Ebbelwoi. It is an apple cider with a touch of alcohol, which is good in reenergizing the soul. So what are you waiting for? A one-day trip to Frankfurt would be all worth it with these destinations, and of course, rent a car in Frankfurt to save more time and explore a lot more places.